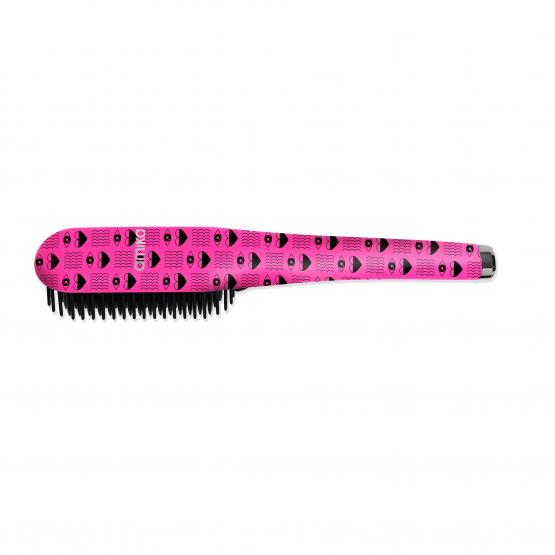 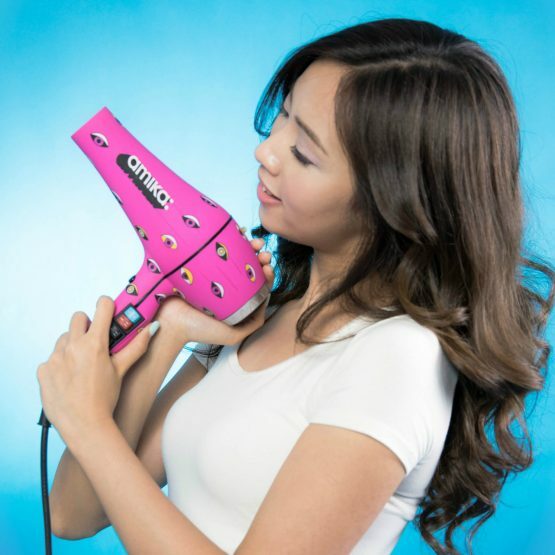 Skip frizzy hair day with the ultimate frizz savior! 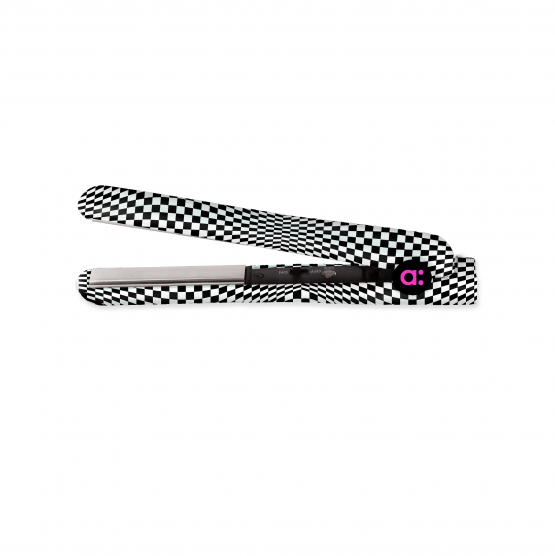 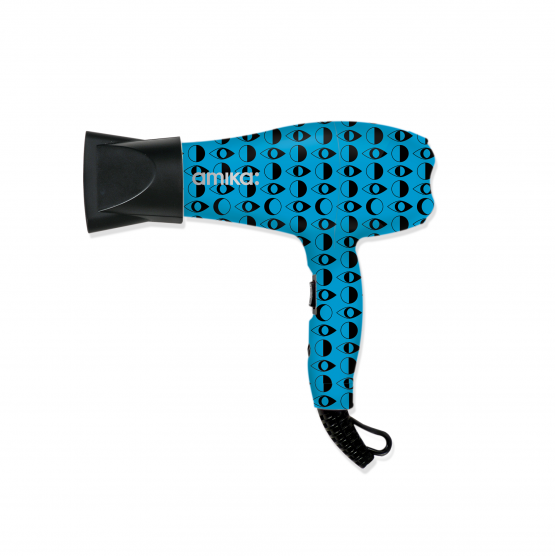 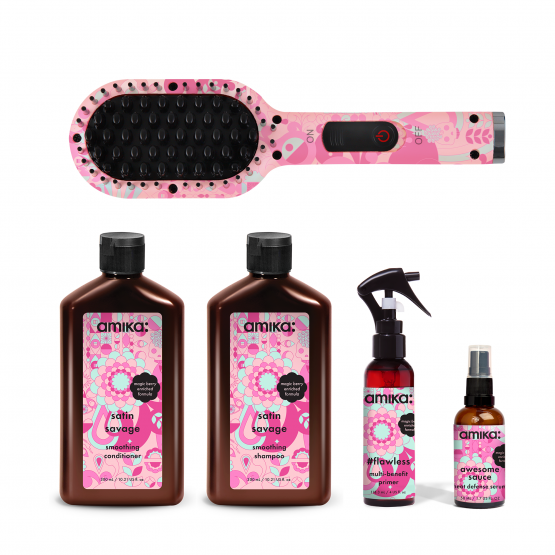 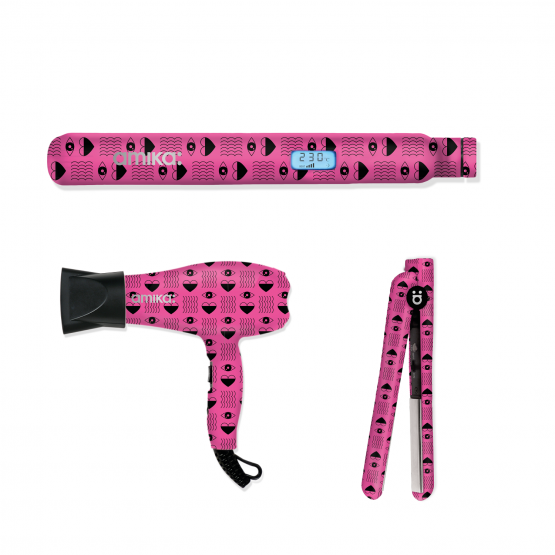 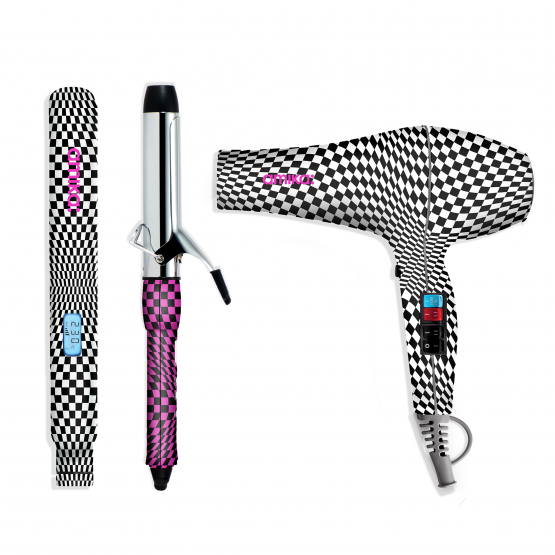 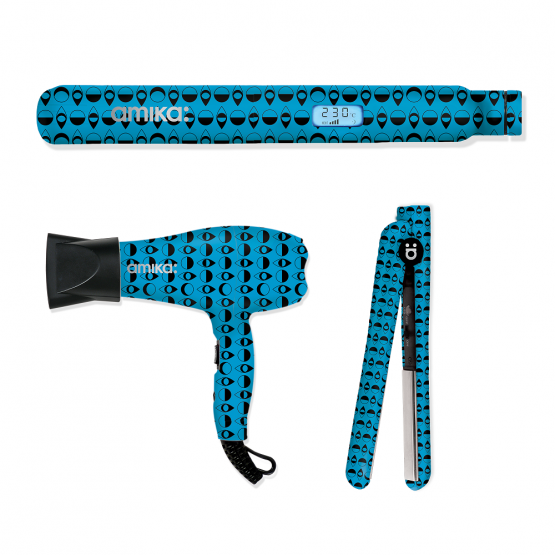 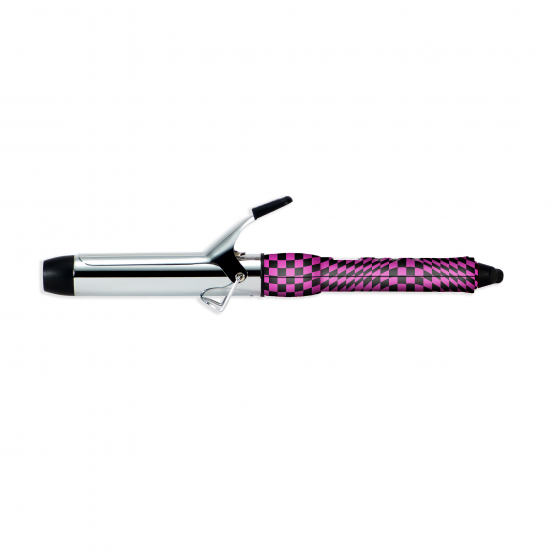 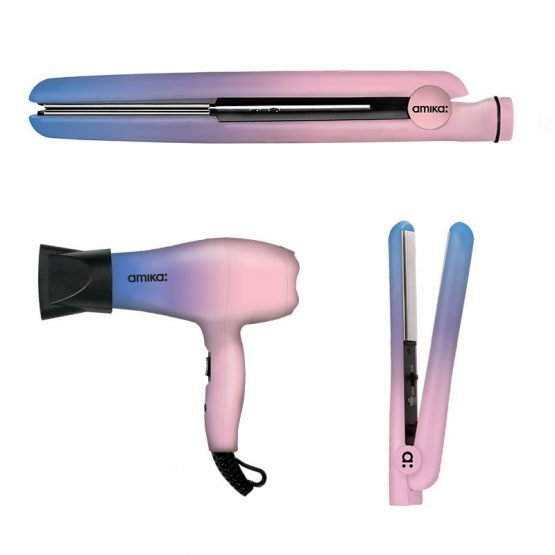 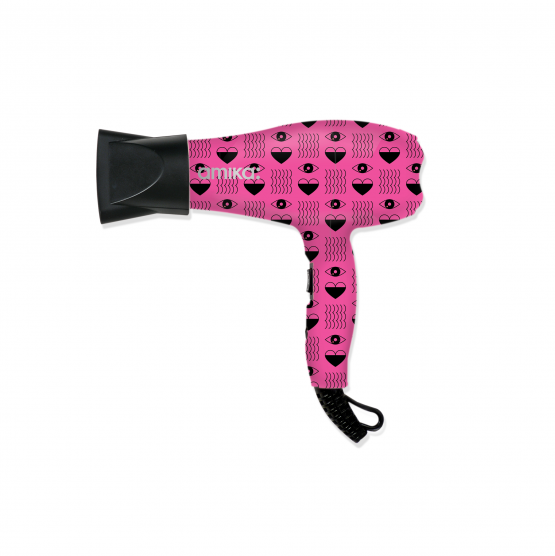 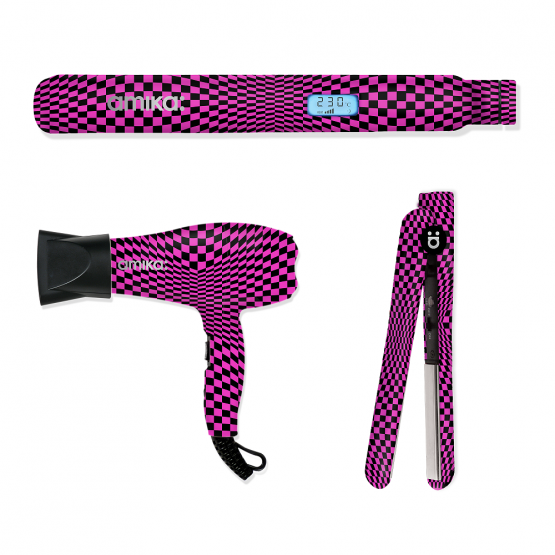 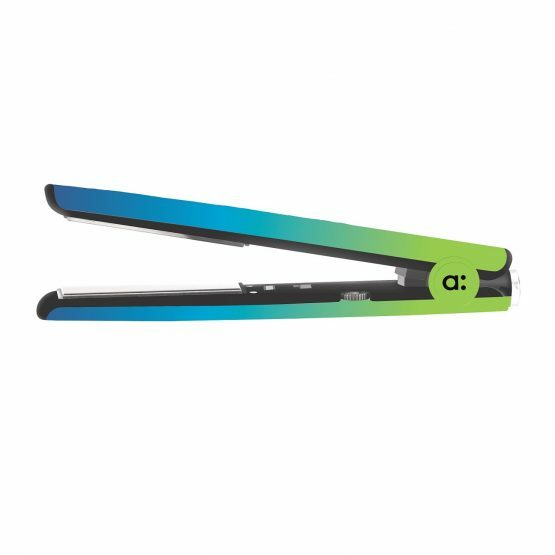 The Salon Blowout Set includes 3 hair tools for the girl who wants the best for her hair! 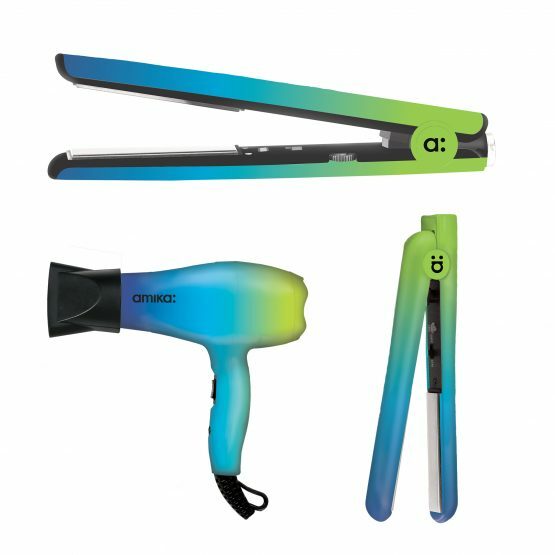 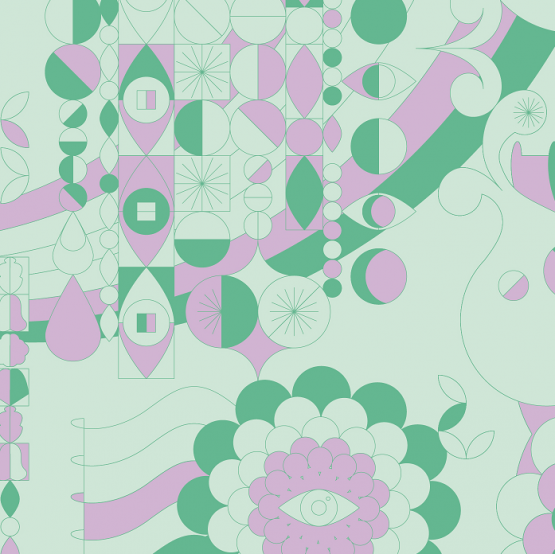 our Eyes Wide Shut design is featured on all 3 products to form an experience as stylish as possible! 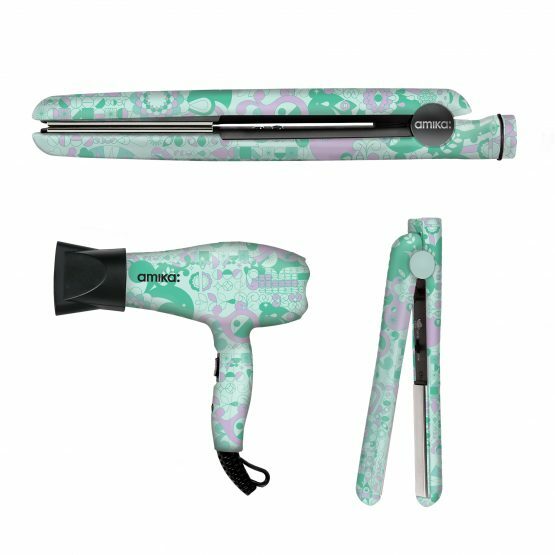 ★★★★★ "I loved this set so much i cant wat to order hair care products too!" 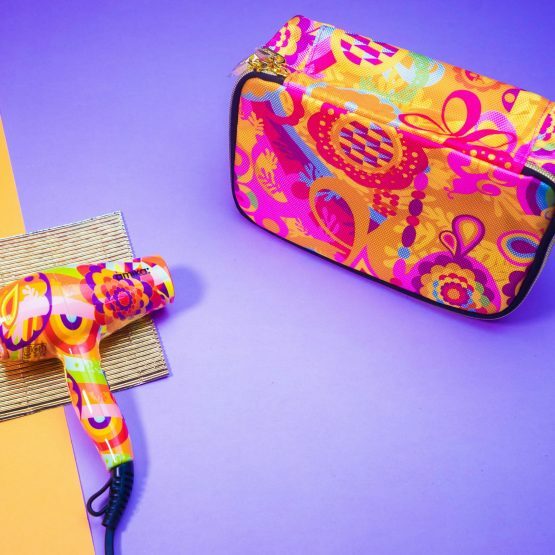 -Hailey H.
All the magic you'll need to work miracle for your hair just in one box. 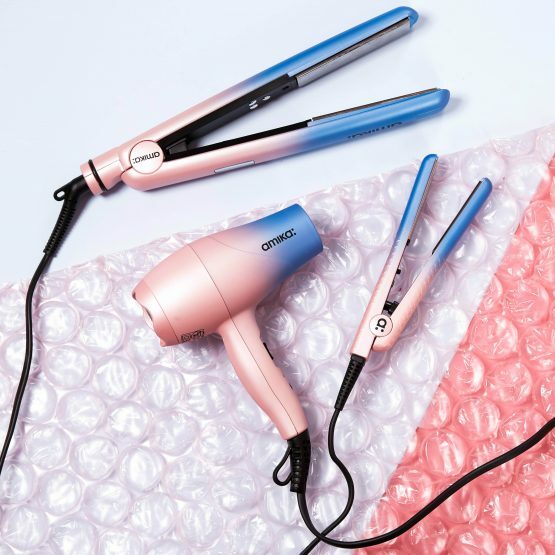 Living the uptown dream with the ultimate set for crazy rich texture and volume + amika signature mini tools to bring along on your private jet.